The chair is nice and durable. Your review: Fit the bill. 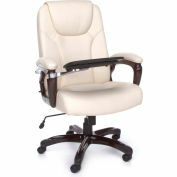 Can sit for much longer periods without fatigue. 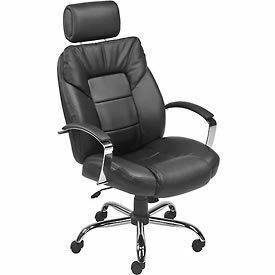 Your review: Nice hi-back office chair. 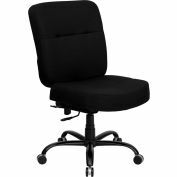 Your review: This is a great chair and I should have taken the time years ago to order it. My legs and feet are happy. Your review: This chair is easy to assemble. 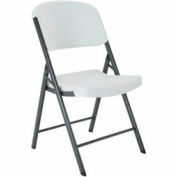 A very comfortable and durable chair. 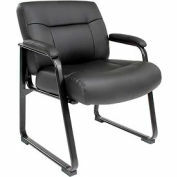 The chair has strong fixed position arm rests that will not break like some of the adjustable chair arms. This chair also looks great! Your review: This chair is for big boys. It doesn't collapse when I sit on it. Hurrah! Hello Denise, unfortunately we do not offer replacement bases for this chair. 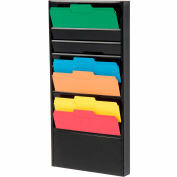 However, you may contact customer service at 1.888.978.7759. 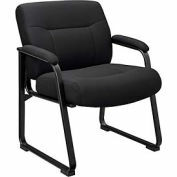 They can look up your previous order to determine if a replacement chair can be sent. We hope this helps.